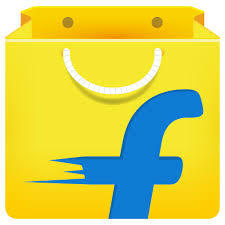 Now india largest online retailer Flipkart sell my book through his platform. 3. Easy payment options for indians.